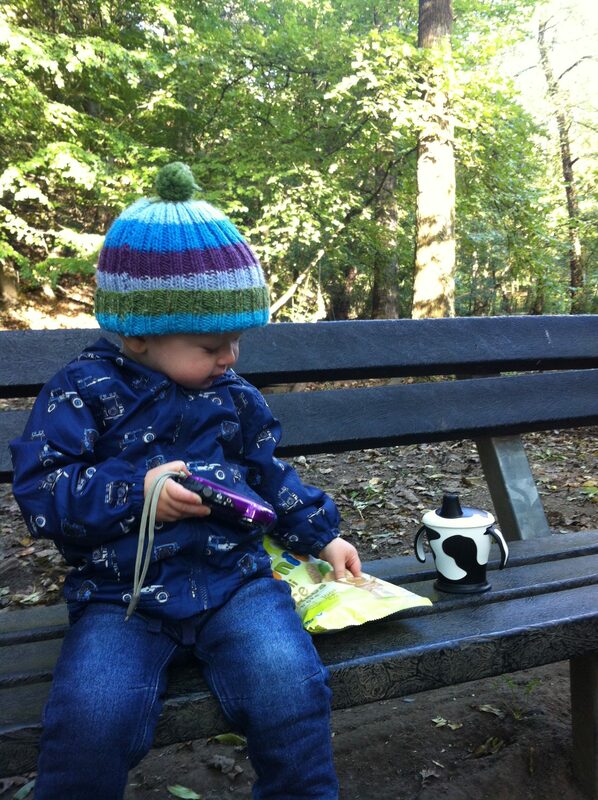 Aldi kindly sent us a hamper of snacks for Lucas to enjoy on a day out. I should have taken the photo before Lucas got his mits on the fruit pots! 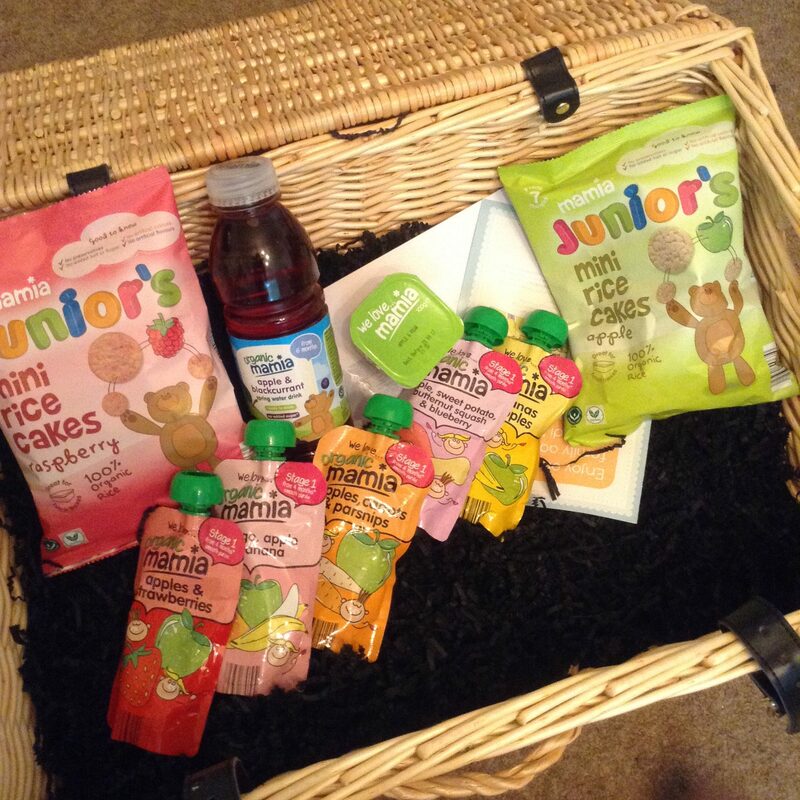 The hamper included their award-winning 100% organic baby food which starts at just 59p, and includes fruit and savoury pouches, fruit pots, rice cakes, and flavoured spring water. 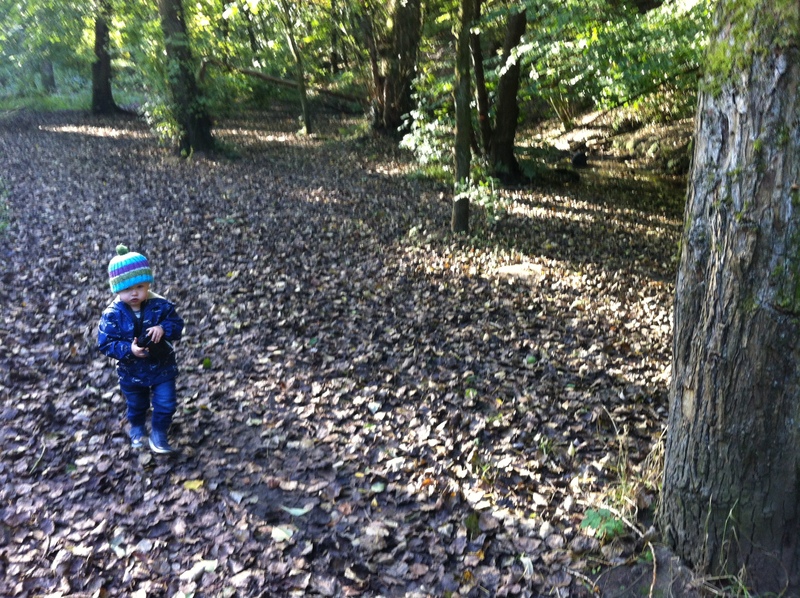 I decided to take Lucas to the Fairy Glen as we hadn’t been before. 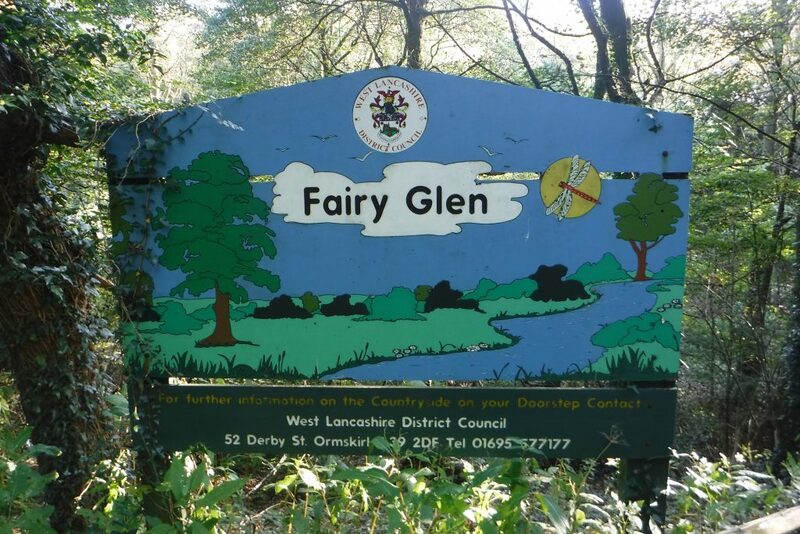 Fairy Glen has been described as ‘a valley with spectacular waterfalls and cliff faces. These features, interspersed within the ancient broadleaved woodland, make Fairy Glen one of the most picturesque woodlands in the borough. 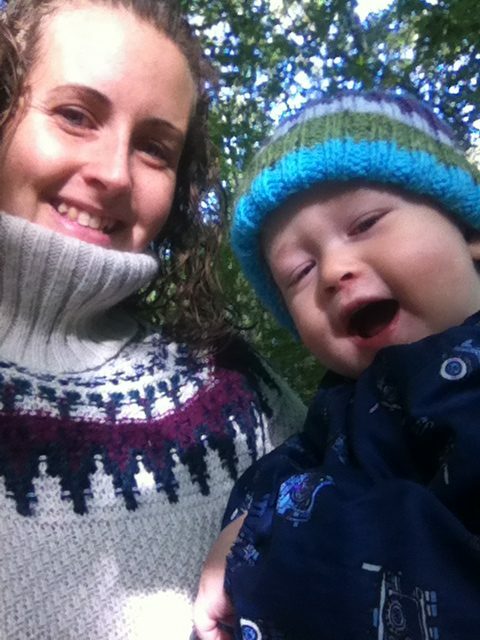 « Blogtober #7 – What made you start blogging? This sounds like a fab day out. 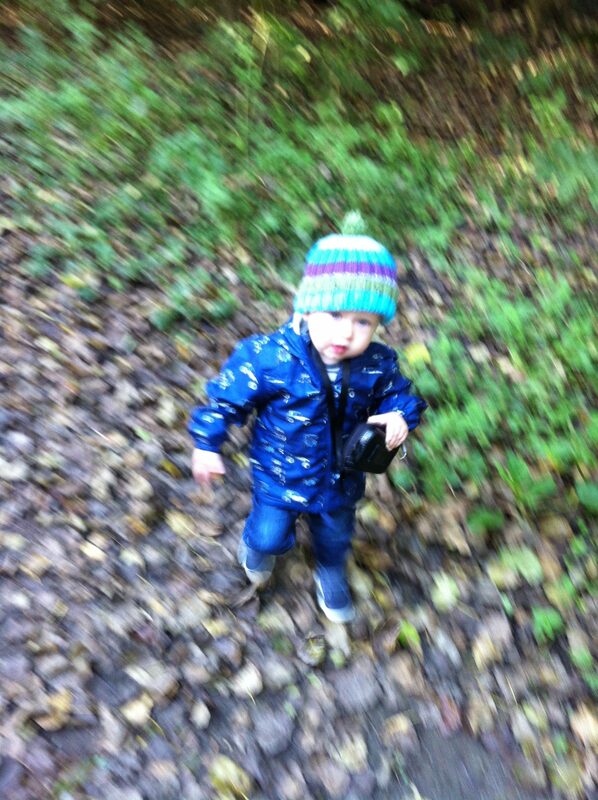 Lucas looked like he had a ball with all those leaves! Those snacks look tasty! And definitely a brilliant setting for a lovely day out! we have an area like that near us too and its a lovely walk. 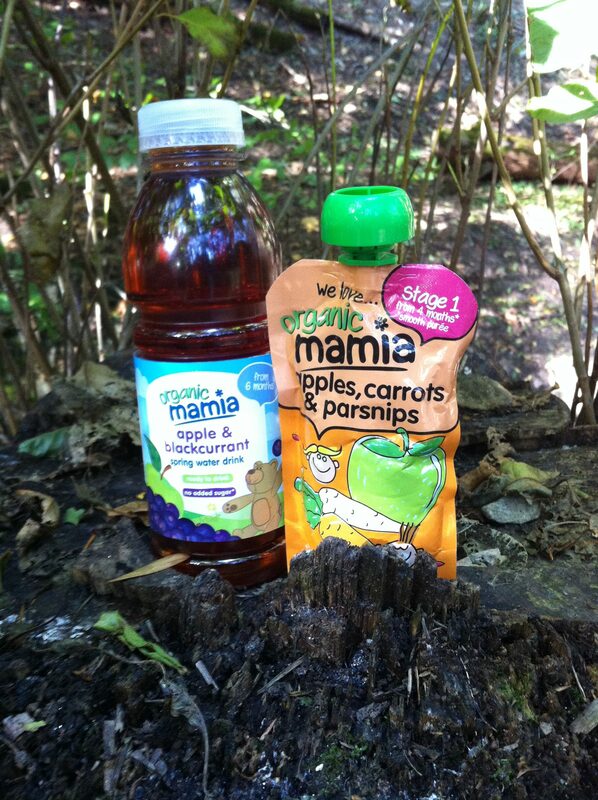 Looks like you guys had a great tiem and to make it even better some great snacks and drink to boot! The scenery is just amazing, no wonder it looks like the two of you had a great time together! It looks such a wonderful place, and what a great picnic of goodies to take with you.